Our NY College & Career Mentoring students (seniors preparing for their next move, whether higher education or entering the workforce), have begun work on their vision boards. In our first session, students used FUJIFILM cameras to take photos of people, places, and things that inspire and motivate them. 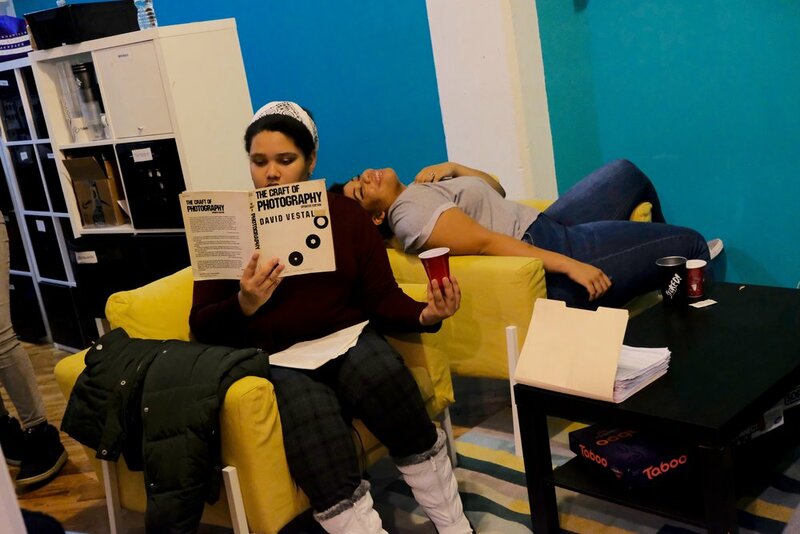 Throughout the semester, CCM students will work on their post graduation plans, which detail their next steps, 3 months, 6 months, and 12 months after high school graduation. Cover photo shot by students using the FUJIFILM X Series.